Sara Richard's Blog: Fun Cosplay Sunday! So! Here's what i did today in a short little vine video with some pictures. I love cosplay and I don't get to do it often since I'm so busy. 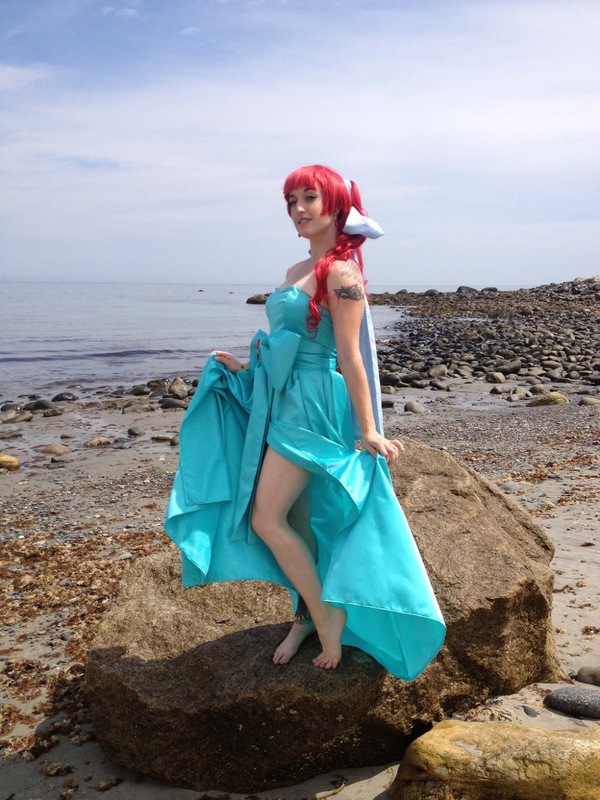 But Here's the costume my friend put together for me for a photoshoot at the beach today! Other than that I'll see you all at Fan Expo this weekend in Toronto! I won't be in costume, but I am hoping to put together a cute 10th Doctor Rule 63 (Lady version!) costume at some point.